Marleen Teters and Mireille Reuling are big wine fans, like to describe themselves as an ambitious and balanced pair, which resulted in "The Real Winegums"! What a party! 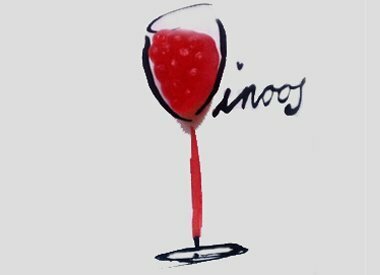 Finally you can create that relaxed wine moment, alone or with friends, anytime, anywhere through a winetasting with edible wine. The Real WINEgums are here! 'The design of "The Real Winegums" intensifies the experience of wine by pouring it into a new edible form. "